You're never too young. And never too old. Go on. It will change your life. I'd so love to show you. This lesson is a dream for any woman who feels she’d like to stop the clock… without going under the knife! I will show you how to take 10 years off your face by selecting precisely the right colours and textures for your skin. Choosing the correct colours and application techniques, your face will instantly look more youthful and brighter. We are all ageing. You will hardly recognise yourself! In your lesson, I’ll cover all aspects of your makeup, from skin care, face and eyes through to brows, cheeks and lips to give you incredible new confidence. If you would like a hair consultation, to help you choose a shape that will flatter and enhance your face, we can add this. You will leave your lesson with your own Suzymakeup Face Chart filled out with the bespoke colours and products that are right for you. 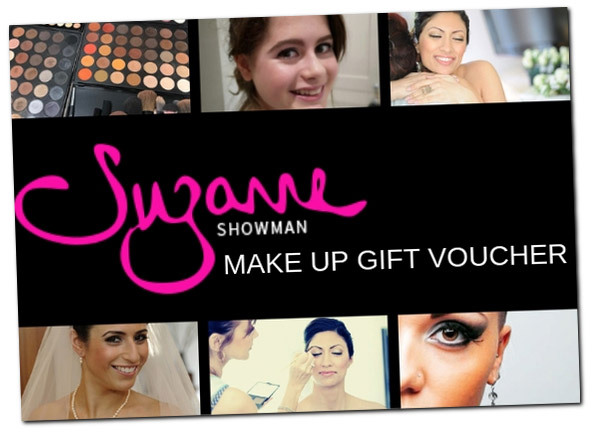 If you’d like to buy a Makeup Facelift Lesson for a friend or relative, get in touch and ask about a Suzymakeup Gift Voucher.